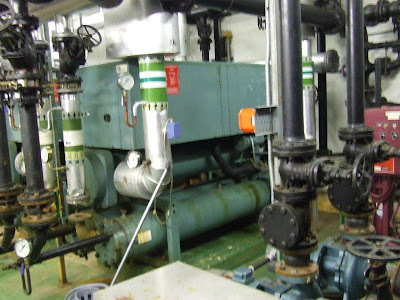 As a main Naval base, a WW2 Headquarters in Plymouth was necessary. It was sited within the grounds of Admiralty House, a 19th Century house within the garrison area of Plymouth docks, and became known as Mount Wise. 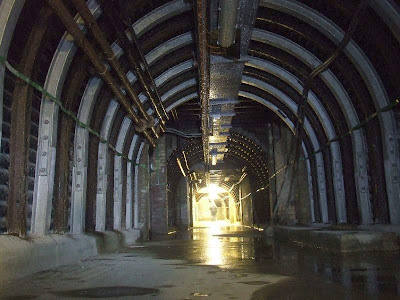 Construction of the main, two level sunken concrete bunker began in 1939 but the site was extended with a series of underground tunnels in 1942. 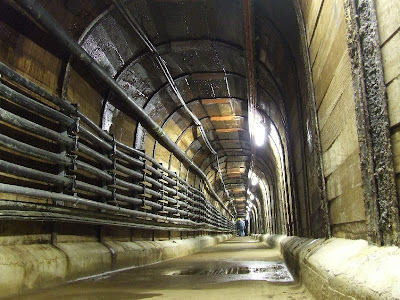 This was known as the Plymouth Underground Extension, and it is located under the grounds of the house. 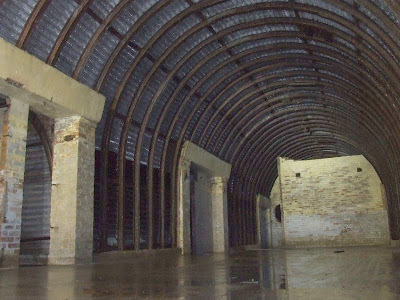 The main bunker area was fitted and operational with many rooms, and remained in MOD use throughout the Cold War, until it was decommissioned in 2004. 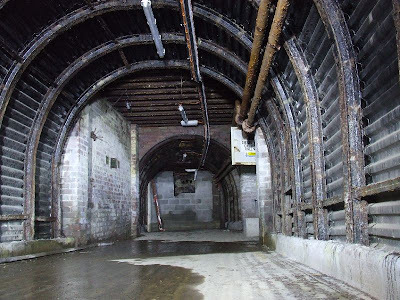 It is obvious, however, that the tunnels were abandoned long before this time, although some operational equipment still remains within them. 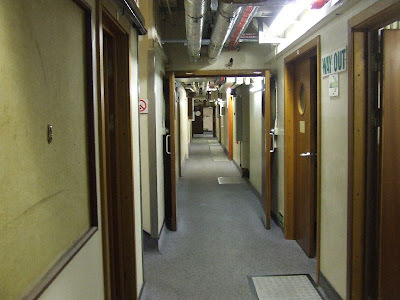 The bunker is currently being refitted as a secure storage data centre, and fortunately, the renovation plans seem to be sympathetic with the site's history. Many thanks to the owners for allowing a visit to this facility, and Mr John Sar for arranging. 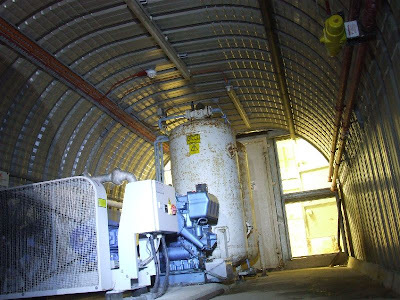 I guess you didn't follow the passage to the right of the entrance, before the blast proof door, as you enter the bunker .. now that would have been an interesting series of pictures because you would have seen the barrack rooms that housed many servicemen as they waited for D-day. That path would have taken you to beneath the cricket pitch outside the main house. 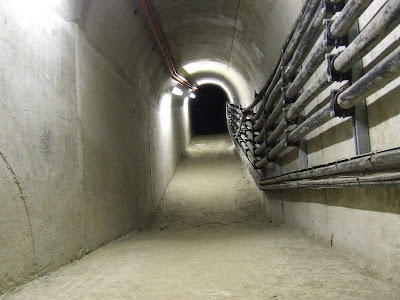 I spent many happy hours wondering through the tunnels there. 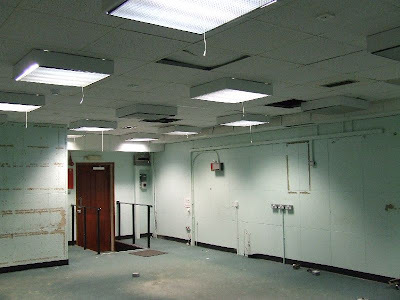 For information, that room was used, in the late 1980's, as the back-up MRCC to Kinloss. Had a draft there in early eighties. 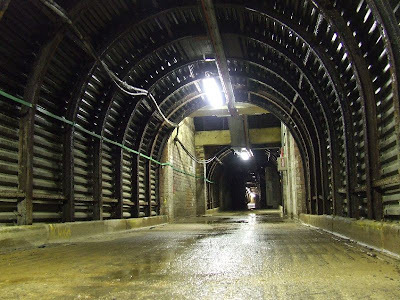 Was told about the tunnels but wasn't allowed through the doors as it was flooding. After leaving the RAF I joined 3 MHU and arranged for my own detachment to the TARE Commcen at Mount Wise. I worked with the Navy for two weeks in about 2002. 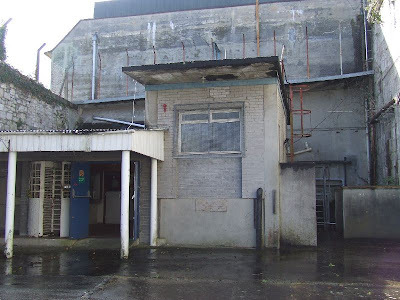 I was often sent into the old PUE in the 1970's whilst working for the DOE Property Services Agency as a carpenter. We were sent in to shore up some of the collapsed roofs etc. and used to enter through the large doorway in the wall at the back of Blagdons boatyard, under the footpath between Richmond Walk and Mutton Cove. 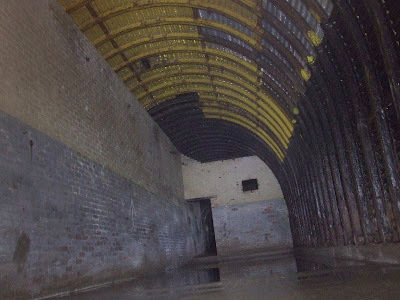 I remember that it was huge inside and very damp, with water underfoot, but very impressive. Mum volunteered in the Wrens Reserve in the 1960s, and our family used to see her disappear through a mysterious rocky entrance. one of them was the HMAFV SPITFIRE. It was a stuffy place to work. Martin aka Kinks.